What Does South Adelaide Football Club Mean To You? 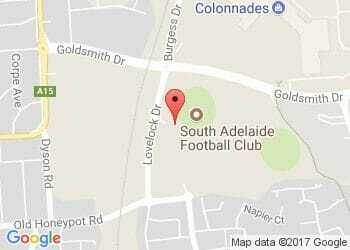 Home > Blog > What Does South Adelaide Football Club Mean To You? In case you missed the Good Friday broadcast against Glenelg, here is a look at the piece that ran at halftime. Several past and present Panthers personalities reflect on what South Adelaide Football Club means to them. A big thank you to Chris Hilder of Platinum HD for helping gather the footage.